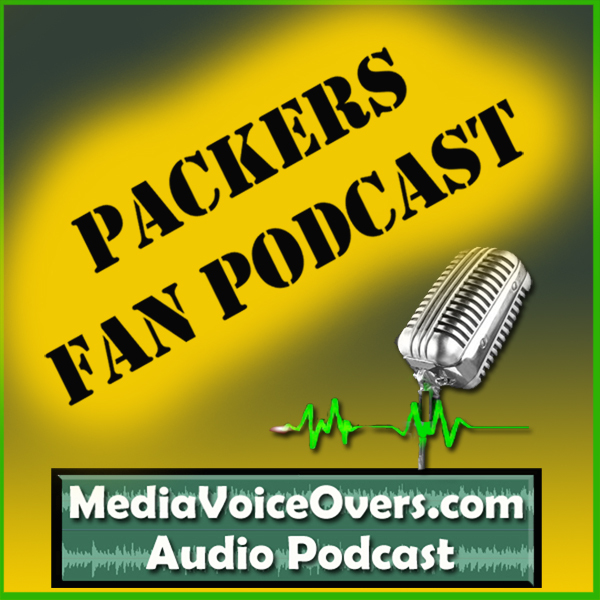 Packers Fan Podcast #048 – Packers/Browns Recap, and Packers go Under The Dome at Vikings preview. > Wayne and Dallon recap the good and bad in the Packers victory over the Browns. > Wayne and Dallon also preview this week’s game, against the Vikings, Under The Dome, in Minnesota. 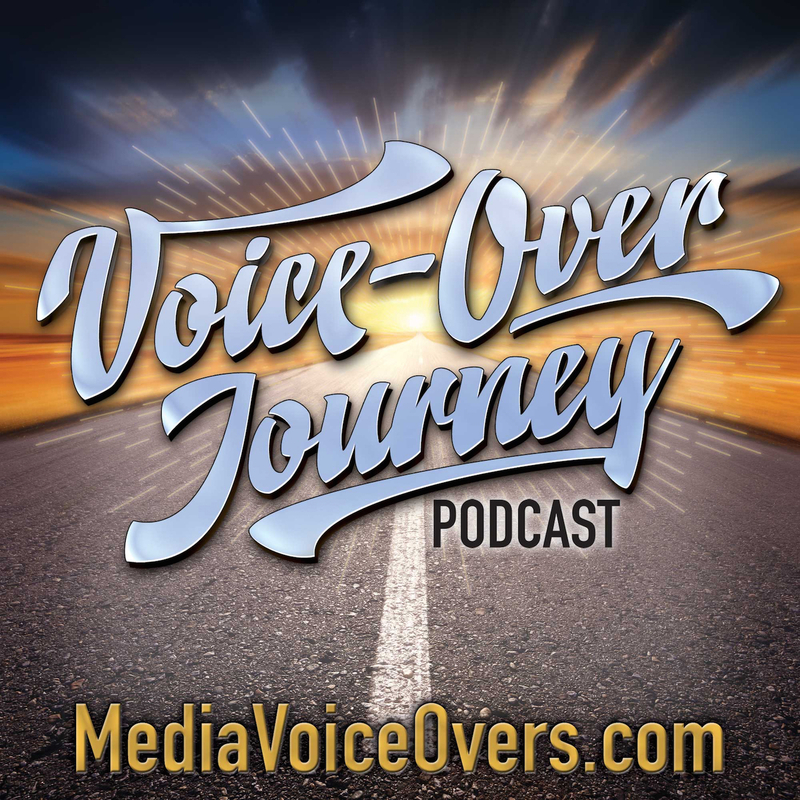 > Last week, Wayne relaunched The Voice-Overs Journey podcast, with an excellent interview with voice actor Rick Moyer, at MediaVoiceOvers.com/RickMoyer. 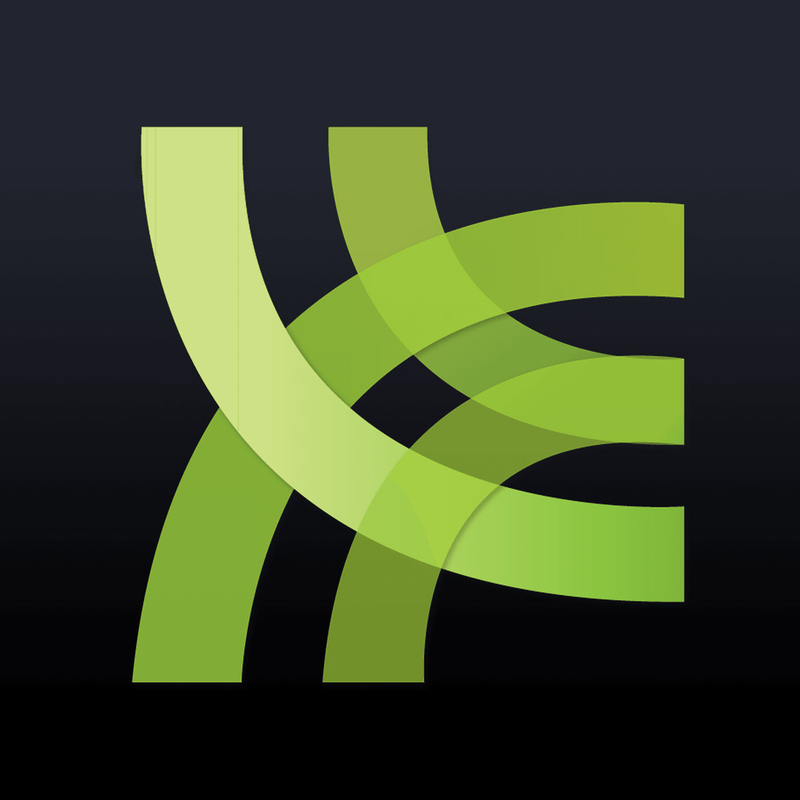 > For coverage of all NFL games, be sure to check out Hank Davis‘ NFL Fan Podcast in iTunes, Stitcher, and on the TPE Network of podcasts.